12302_2019_205_MOESM1_ESM.docx Additional file 1: Figure S1. 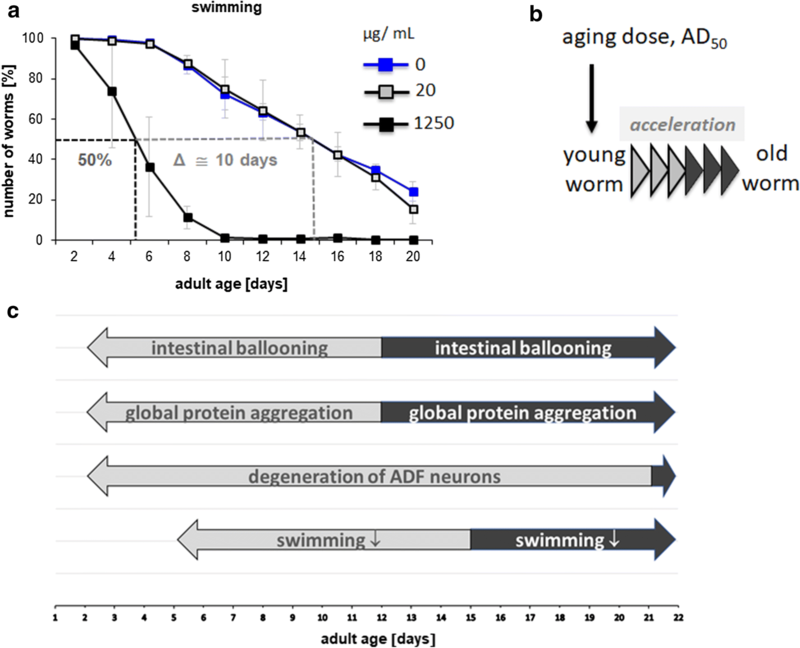 Acceleration of age-related locomotory phenotypes by nano silica in aging Caenorhabditis elegans. Table S1. Acceleration of age-related phenotypes by nanomaterials in Caenorhabditis elegans, Drosophila melanogaster and Daphnia magna.